We are pleased to announce new resources to help Office 365 customers receive optimal performance when connecting to Office 365. As a software as a service (SaaS) offering, Office 365 has a number of layers between the servers that Microsoft manages and the end user. 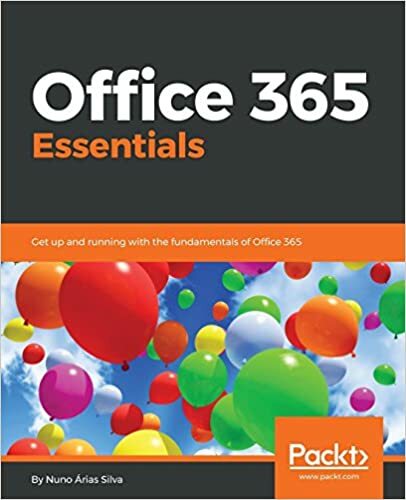 Capacity and other planning for network connectivity to Office 365. Tuning and troubleshooting performance issues connecting to Office 365. We have a new Network Planning and Performance Tuning landing page on TechNet. It includes new content on troubleshooting performance issues due to SharePoint Online page customization. It also has a new Internet bandwidth capacity planning tool for SharePoint Online. We have specific Office 365 engineering teams who focus on performance improvements and this is improving performance for all users. The Microsoft Global Network Services team is working to improve network peering with more ISPs and does continued work to manage and improve the global network between datacenters and ISPs. In the coming months you will see additional content come to the TechNet resources, such as best practices and guidance for Office 365 performance tuning.